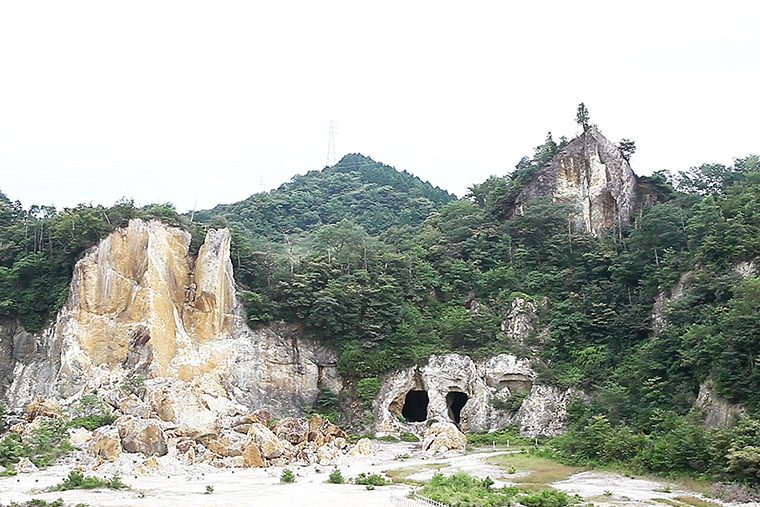 The “energy base” porcelain is made in Arita-machi, Saga Prefecture, Japan. 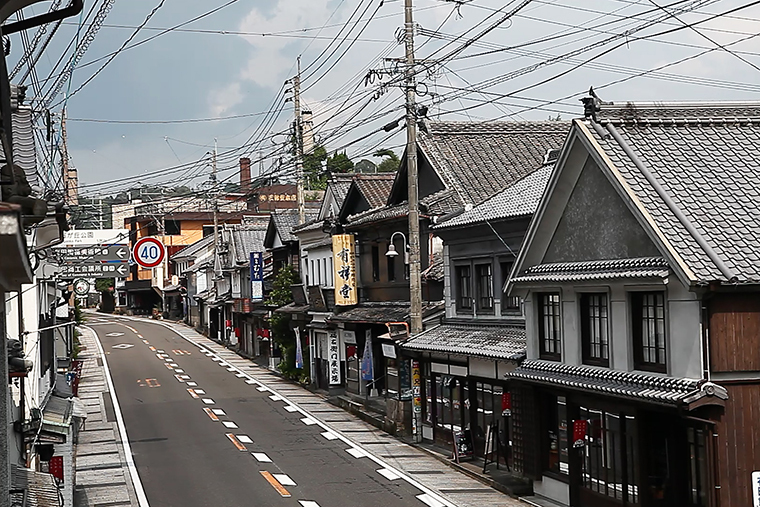 Arita-machi is a town famously known for the production of Japan’s traditional Arita-yaki, Arita ware. 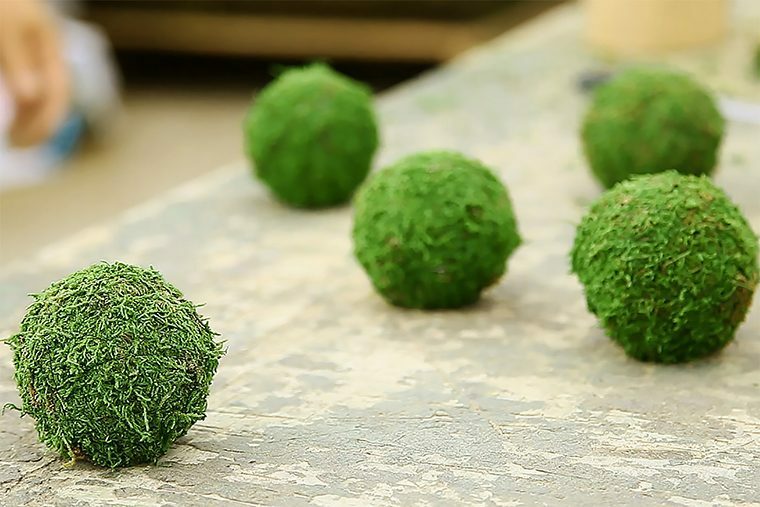 2016 marks the 400th year anniversary of the Arita-yaki, and continue to focus on art crafts and tableware. 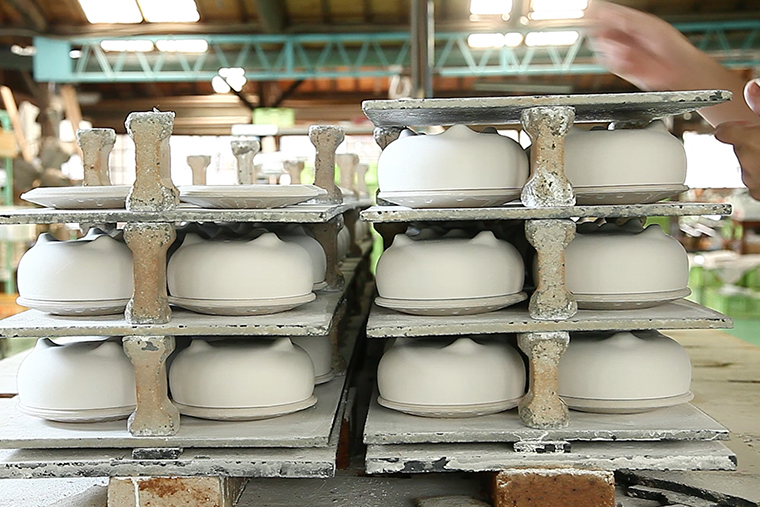 Arita-machi is the first town in Japan to produce porcelain ware. 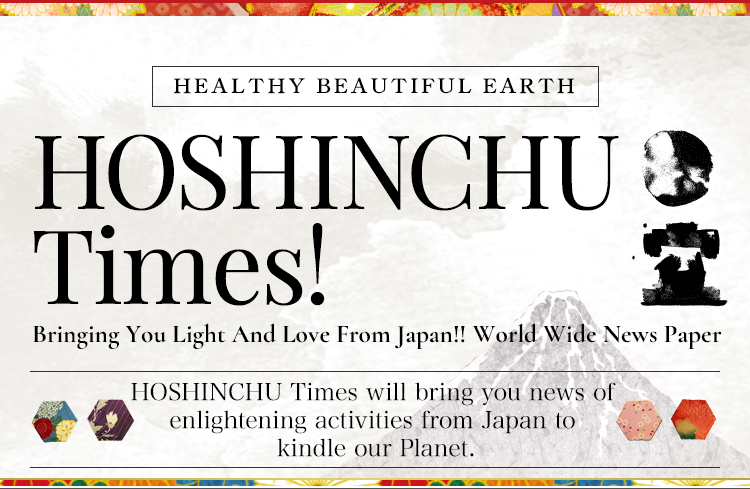 Arita-machi flourished as a town with a fine history of making porcelains as luxurious gifts to the Shogunate and Daimyou, and for present exchanges during the Edo era. Initially, Arita-yaki was known as Imari-yaki, which was exported to foreign countries from the Imari Port. Because of this popular overseas exportation, Imari-yaki was more recognized than Arita-yaki among foreign countries until not too long ago. Now, the Arita-yaki brand has been established, and is now highly popular and acknowledged. 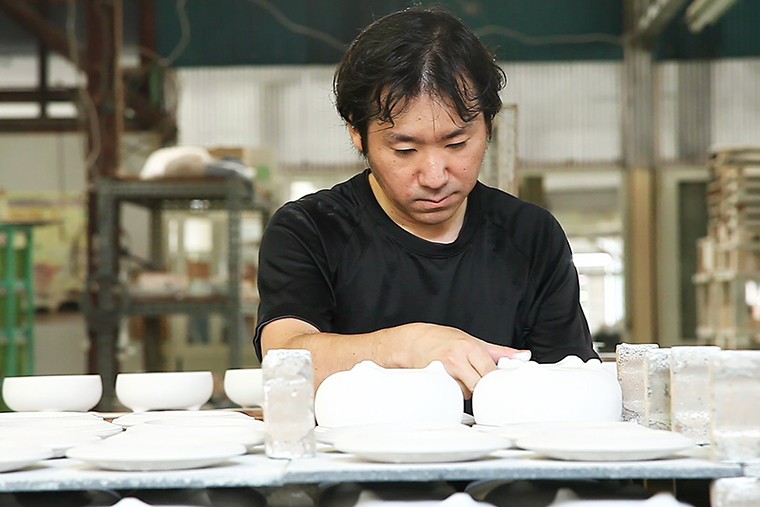 We believe that the current Arita-yaki brand exists because the dedicated craftsmen continue to challenge new ideas. 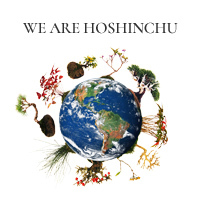 Hoshinchu Air Bonsai Garden is proud to incorporate the traditional, but modern Arita-yaki as part of our “energy base”. 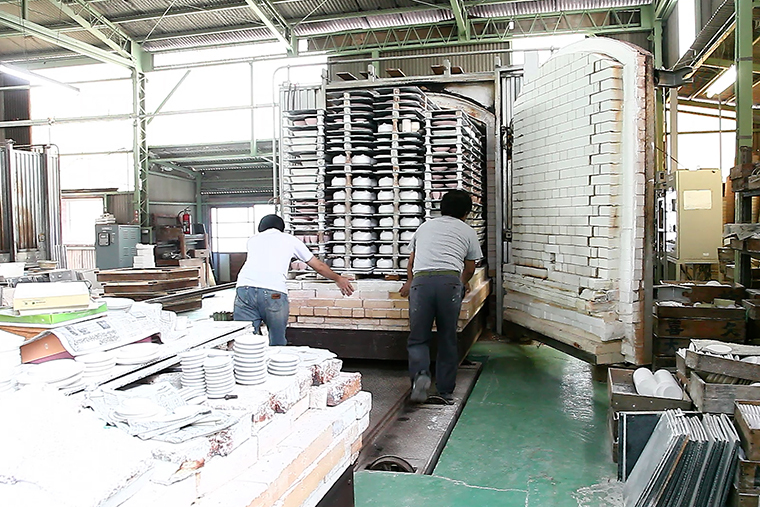 The raw material for Arita-yaki is “tou-seki”, porcelain stone. 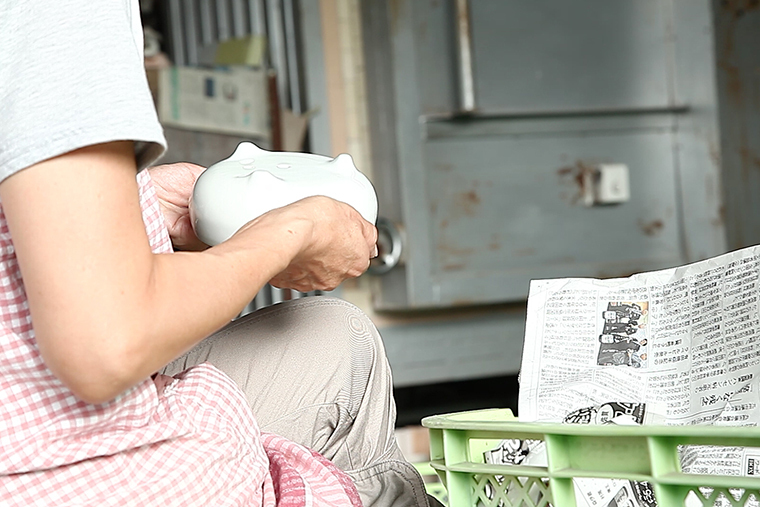 Unlike pottery clay, “tou-seki” is pure white, light, and impermeable. 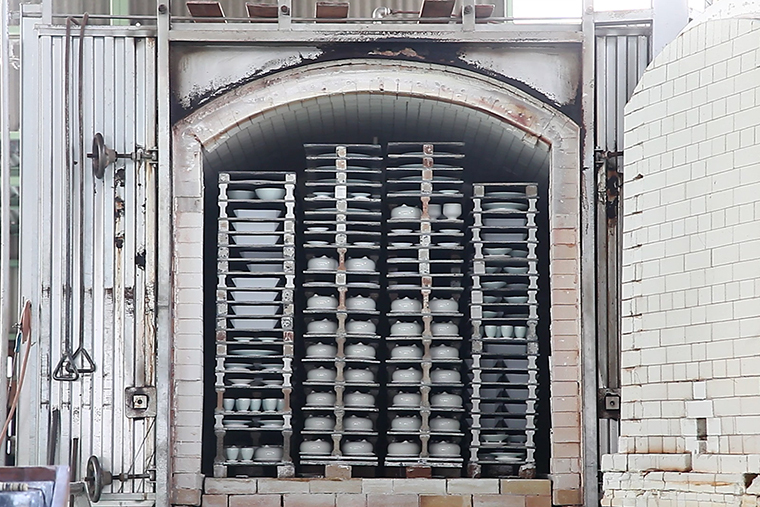 The porcelain is shaped, then fired in a kiln at a high temperature, producing high-intensity creations. 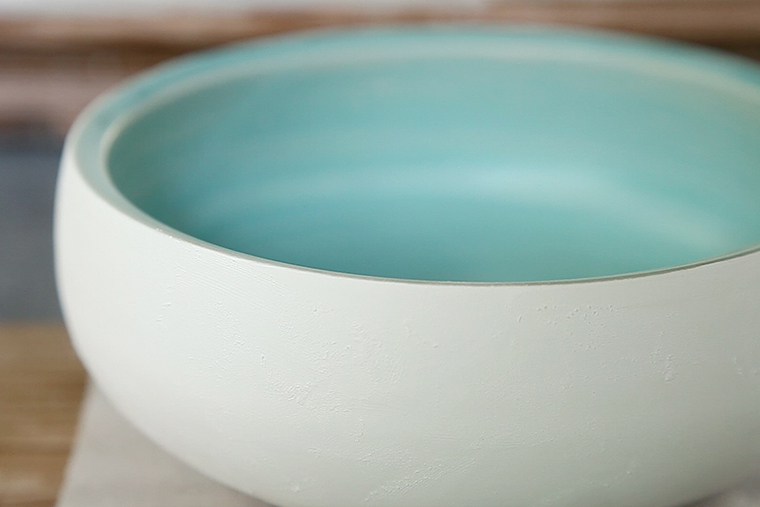 Unlike clay pottery, a “tou-seki” porcelain’s charms are the glass-like delicacy and its solidity. 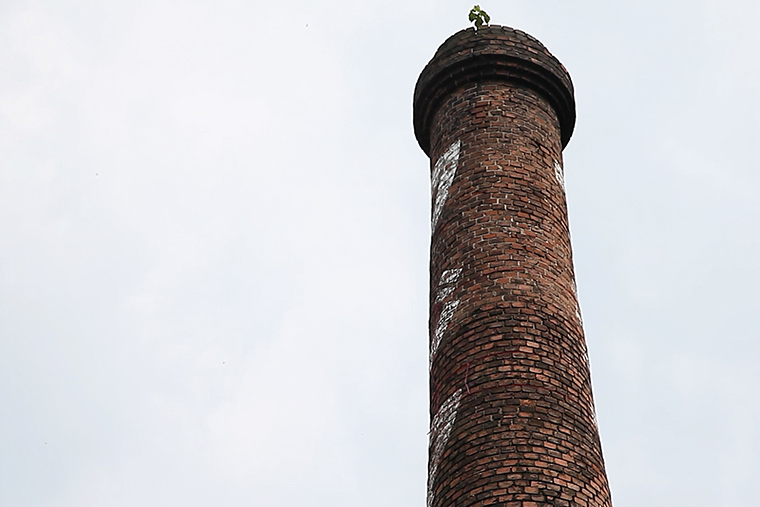 The production involves several artisans and manufacturing processes. 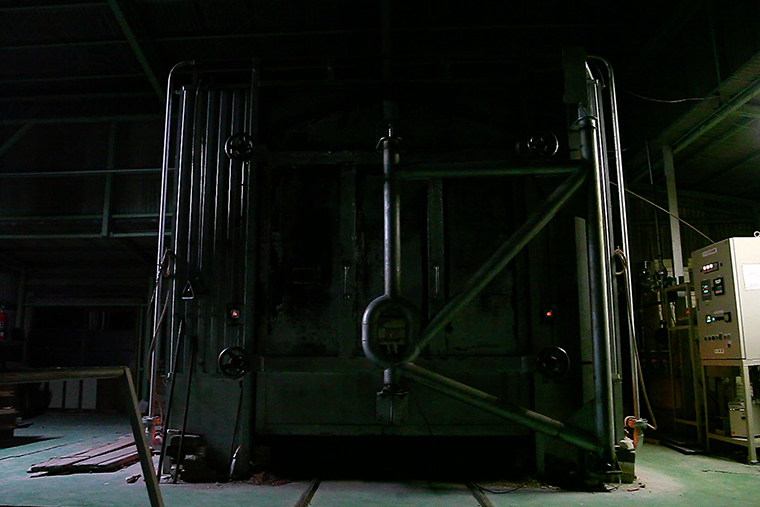 First, raw material is accumulated and prepared. 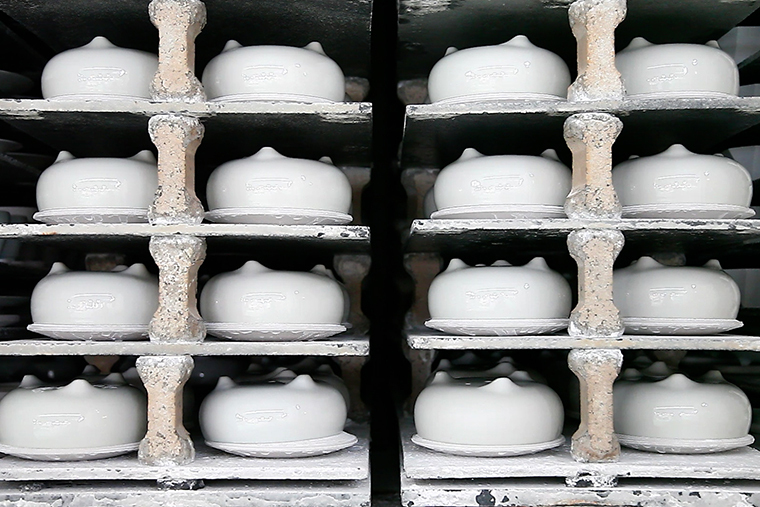 Then, the porcelain is shaped, Bisque-fired, dried, glazed, and fired in a kiln. Arita-yaki is fired in a kiln twice, bisque firing then glaze firing. Each process is performed by different specialists with pride. 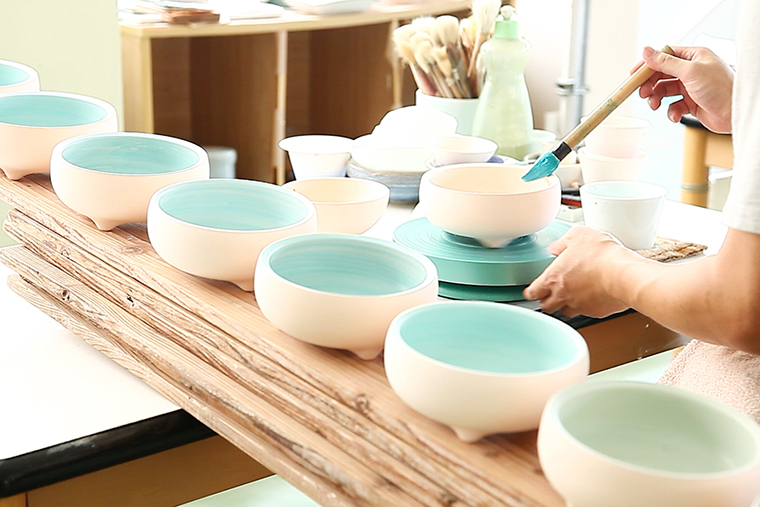 During the making of the new Air Bonsai ARITA Series, we went through many tests and experimented many glazes and patterns. And, only the carefully and inspirationally selected creations will be offered to everyone. 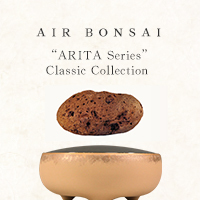 All Air Bonsai ARITA Series will be produced in limited quantities and will take 3 months of production. 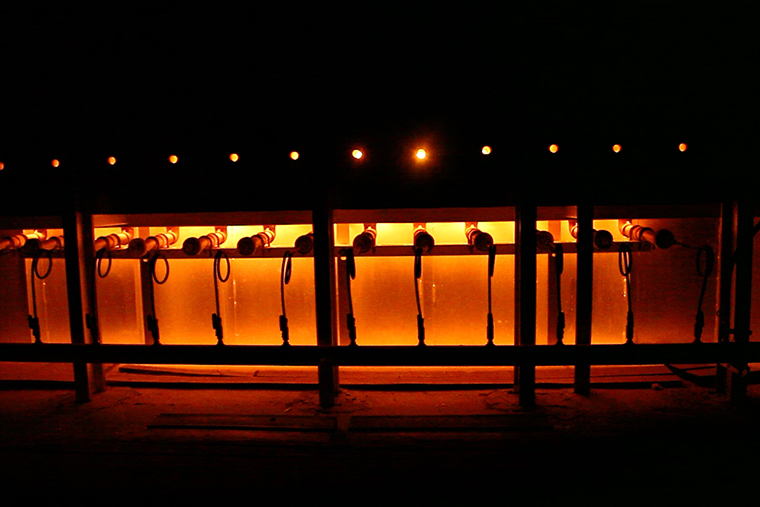 We hope you will find an Arita-yaki of your desire and taste.